During your visit with Dr. Miller and the Shelby Dentist Team, you will benefit from only the most advanced technology, techniques, materials and equipment to provide you with the best dental care available. From the latest in digital radiography for your safety, to our extensive training and expertise you will find we offer superior equipment and materials. 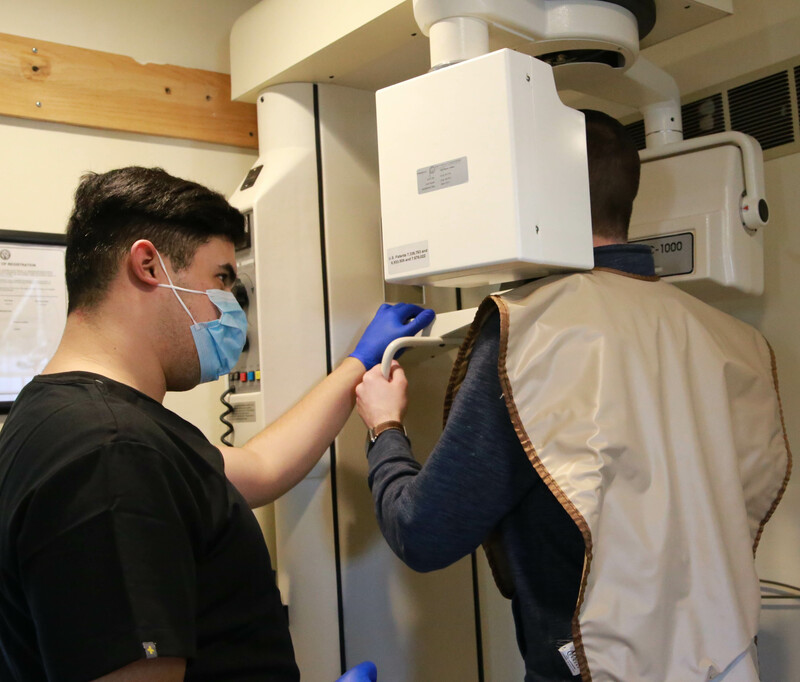 The digital x-ray technology used by Dr. Miller and her Discovery Dental team is an amazing advancement that makes the x-ray process faster, safer and more comfortable. The rounded edges and small size of the device make it much easier to get an accurate image inside a patient’s mouth without being invasive. This makes for a much less distressing x-ray experience. Not only are digital x-rays faster and more comfortable for the patient, they are also much more environmentally friendly than traditional silver oxide x-rays. They use 90% less radiation and are digitally transmitted from the device to a computer in the treatment room, eliminating the need for dangerous image developing solutions. Having instant access to x-ray images allows Dr. Miller to enlarge, highlight and even invert the image to better diagnose and more quickly treat anything found. Advances in modern video have allowed the development of a tiny camera for use in dental offices that is about the size of a pen. 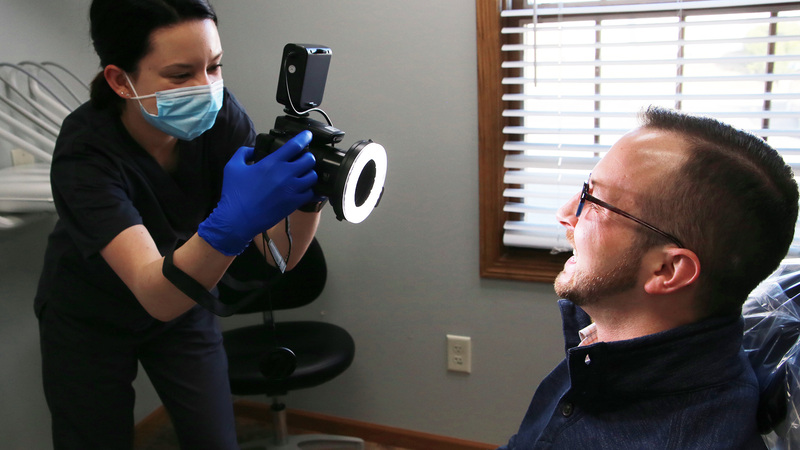 This allows us to magnify images of your mouth up to 10-40 times on a monitor where we can see things that may not appear on an x-ray, and detect minor problems before they become more significant. They are also very effective in helping you see any mistakes you may be making in home hygiene care so that you can correct your brushing or flossing techniques. We strive to bring you the most recent and relevant information regarding your oral health concerns and our staff will be sure to explain in detail using terms that you will understand. We like to believe that healthy teeth mean a healthy outlook on life, and it is our job to make that happen. Our Shelby dentist office has the latest in 3d CAD/CAM technology to go with our CEREC milling machine. CEREC allows for Dr. Miller to make dental restorations in one visit, sometimes in as little as 15 minutes! 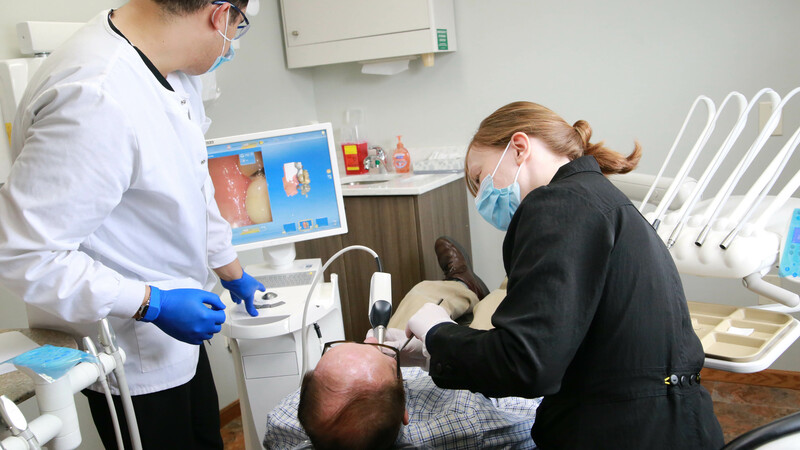 Using this 3D technology, Dr. Miller is able to scan your tooth and send measurements to an onsite milling machine, which creates you r custom restoration right here in the office.